Because sometimes (lots of times) all you need is a hefty, cheap glass of wine. Sometimes you get tired of drinking cheap beer and have the sudden urge to listen to smooth French music and sip wine out of, cough, red solo cups (it’s college classy). But who wants to splurge on wine when you barely have enough meal points to make it day to day? The local supermarket has the answer to your problems– wine that’s affordable on a college budget. We picked out the best of the best to make your next grocery trip a whole lot classier. 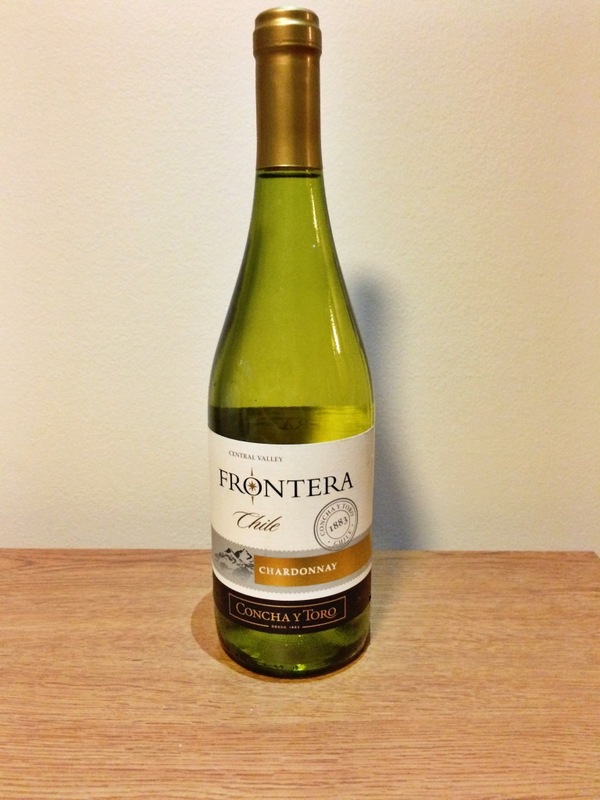 Beautifully presented in a sleek, corked bottle and from the valleys of Chile, this white wine will not disappoint. The flavor is smooth and light, and your friends will be impressed by your international tastes when you bring this back to the dorms. This is definitely a bottle that can be proudly displayed on any shelf once it’s over. 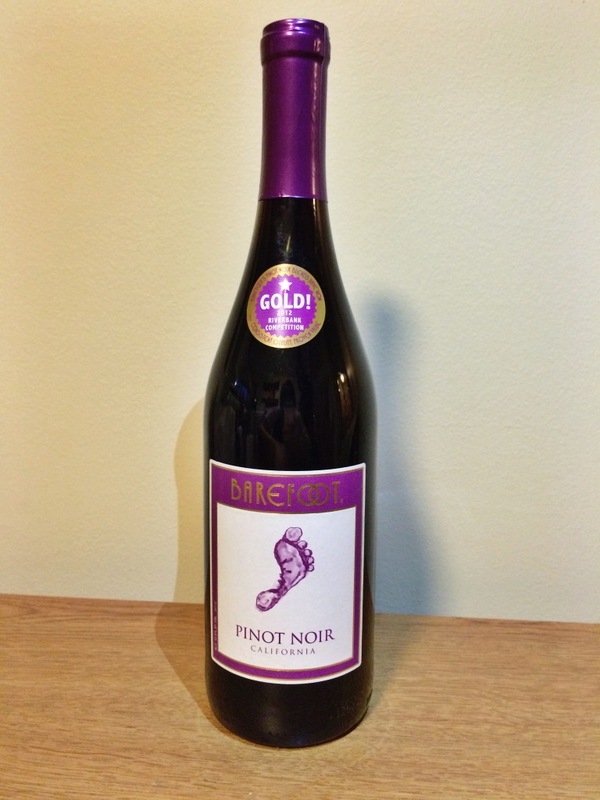 Pinot Noir is the silkiest of all wines, and is a refreshing drink after a long day. It goes down smooth but bites at the end with its bitter aftertaste. The smoothness outdoes the strong aftertaste by far, though, and this is definitely a sleek option for your next evening soirée. 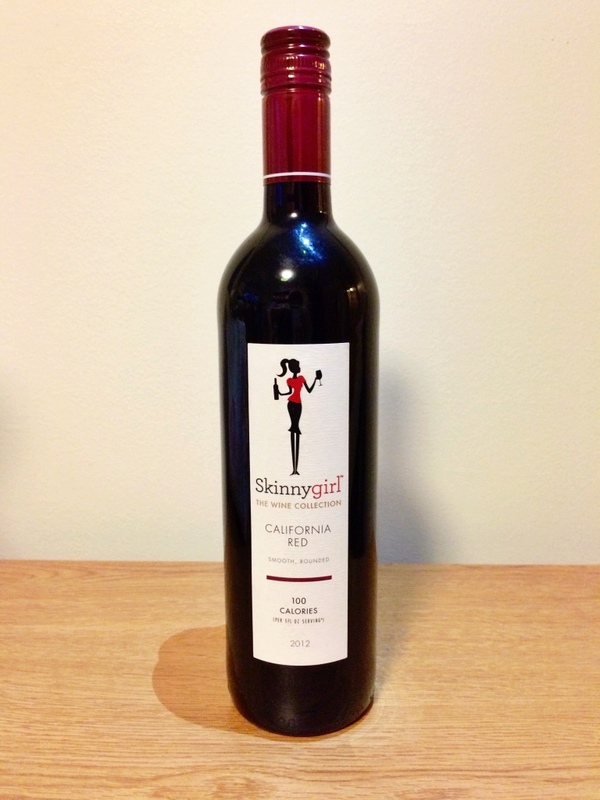 Although it’s on the expensive side, the popular Skinnygirl is definitely worth the extra few bucks. The red wine has a consistent flavor without an aftertaste – a perfectly predictable light drink to be paired with your next meal. 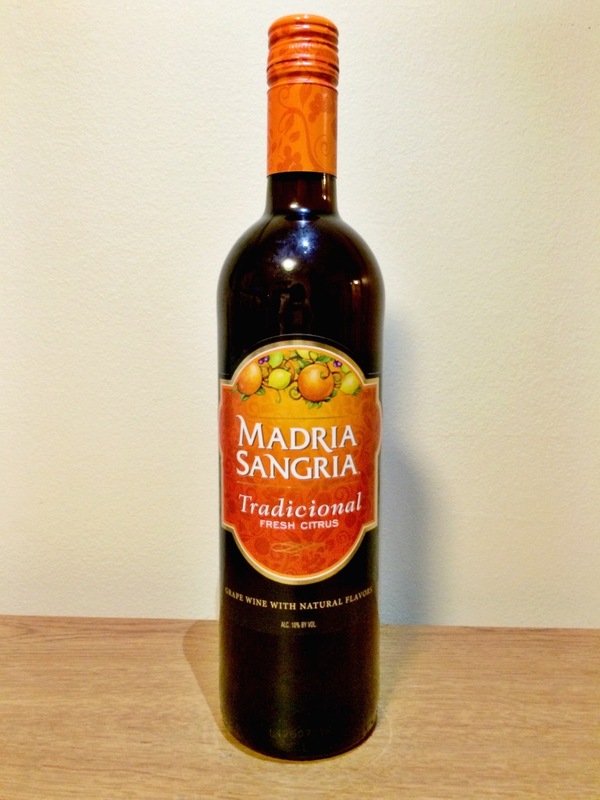 At 110 calories, this wine will give you flavor without the additional calories alcohol often contains. Ahhh, Spanish wine. This fruity sangria provides a refreshing burst of mango and citrus. Drink it alongside some queso at your next fiesta and you will not be disappointed by the sharp, yet light mango flavor that complements a tangy cheese. This is by far the sweetest wine, especially when paired with sharp cheeses that enhance its flavor. This carbonated citrus delight is sweet and tangy – the perfect dinner table beverage. 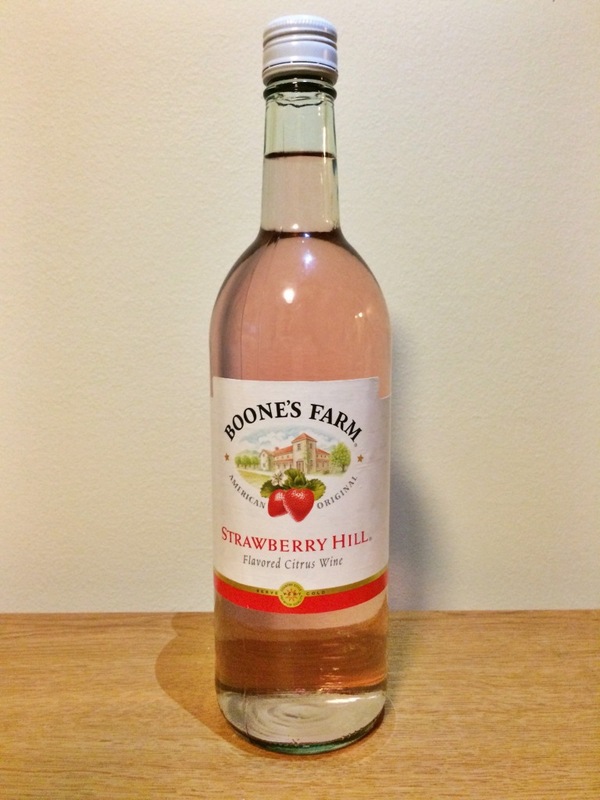 At the low price of $3.99, this splash of strawberry is a must-have at any occasion. 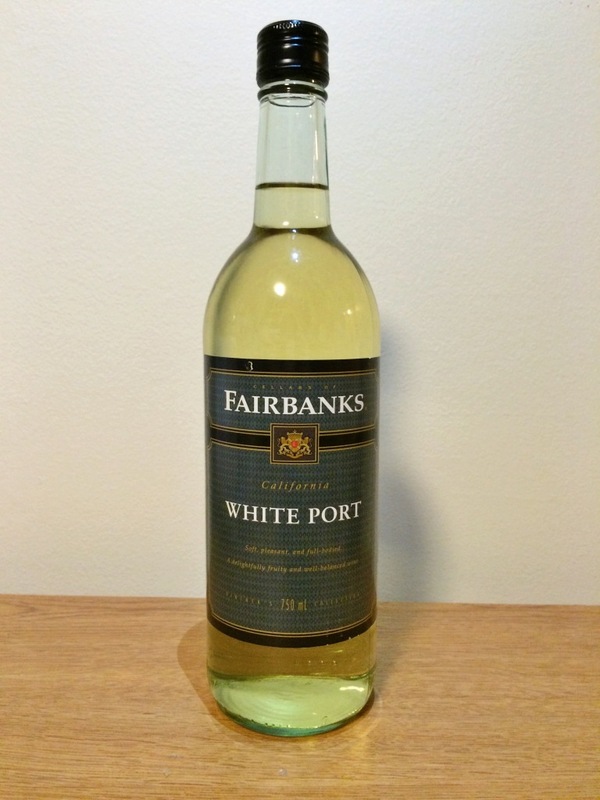 If you are looking for cheap port for a casual night in, this bottle will satisfy your sweet tooth while also providing a sharper alcoholic taste. At first taste, the flavor is overwhelmingly similar to vodka, but once you are acclimated to the taste, the subtle grape flavor becomes noticeable. A little sharp for a port, but if you market it to your friends as good vodka, they will be more than surprised by its pleasant flavor.